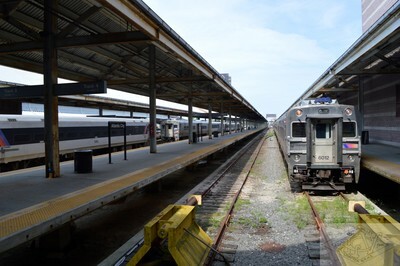 RHLV member photographer Kermit Geary Jr. recently photographed NS 4000 series conversions; later, he followed two gleaming SD70Ace units, factory fresh and consecutively numbered, working NS trains 36T and 37T on the same day. 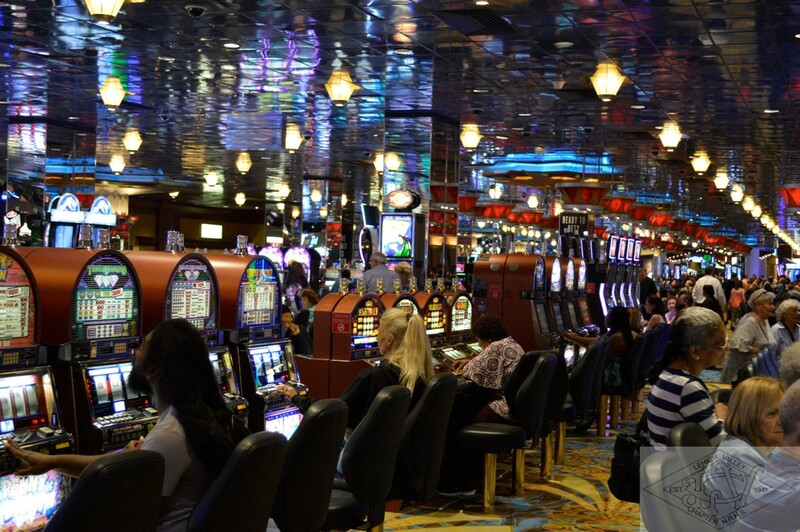 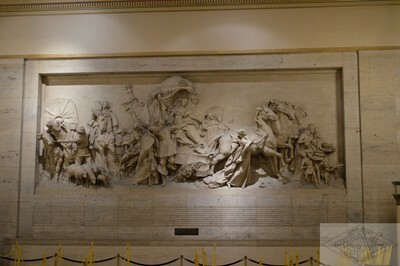 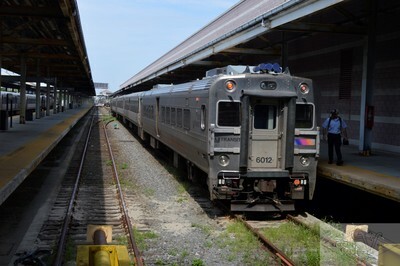 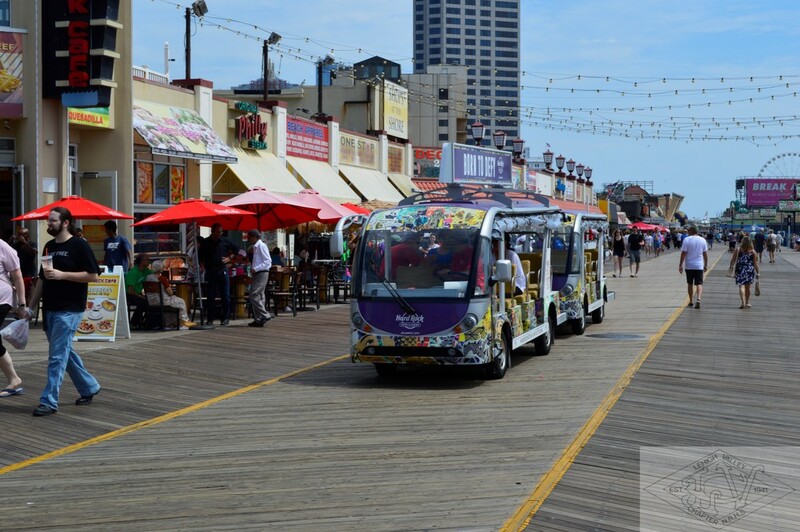 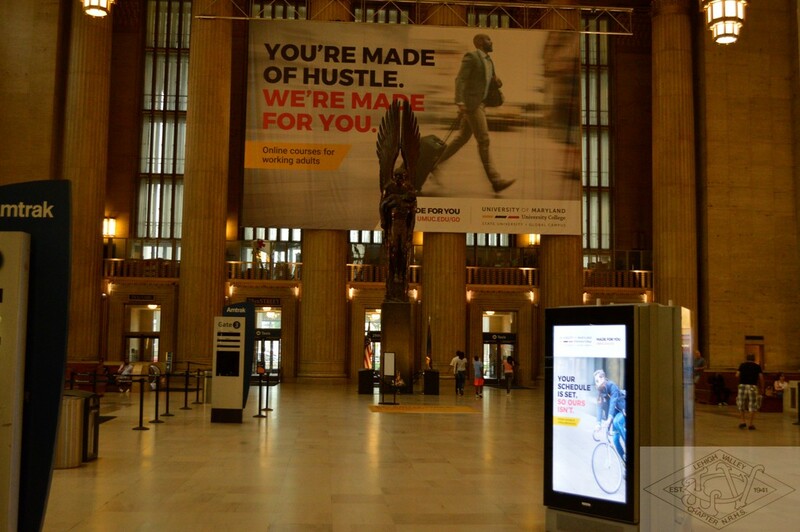 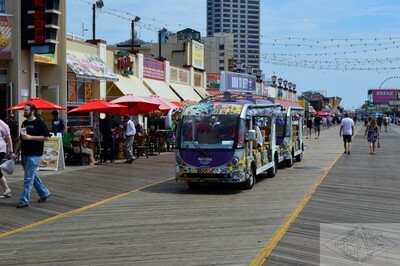 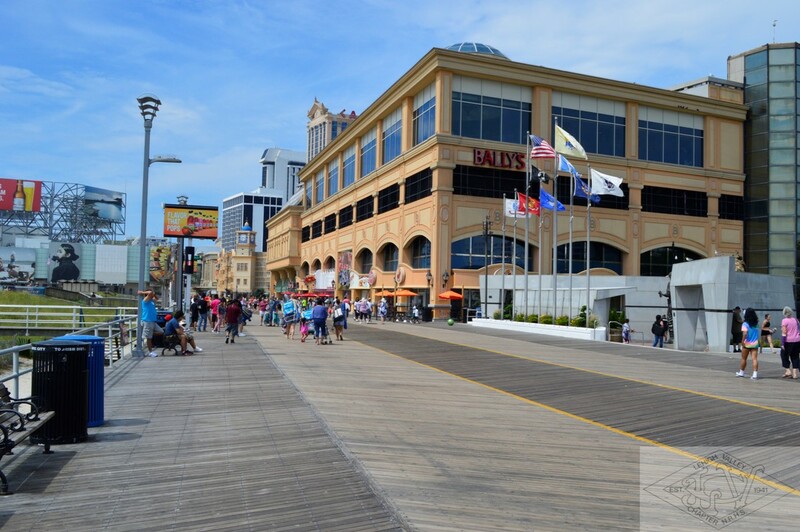 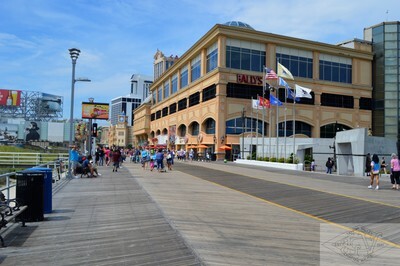 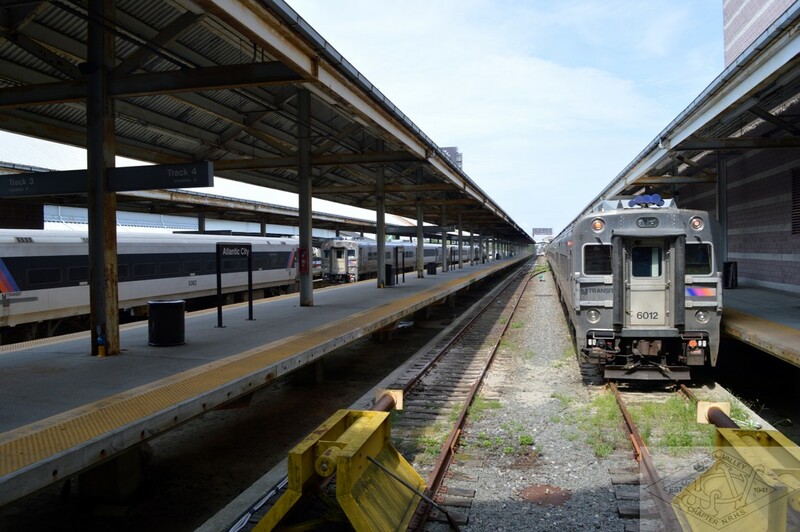 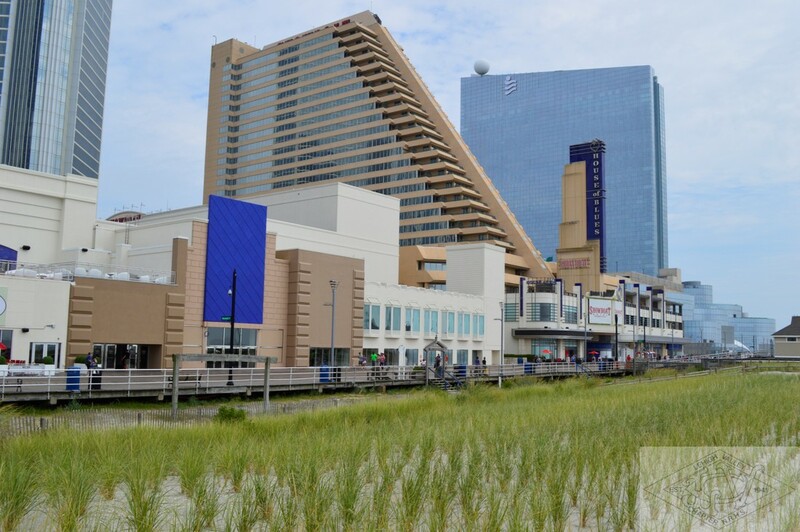 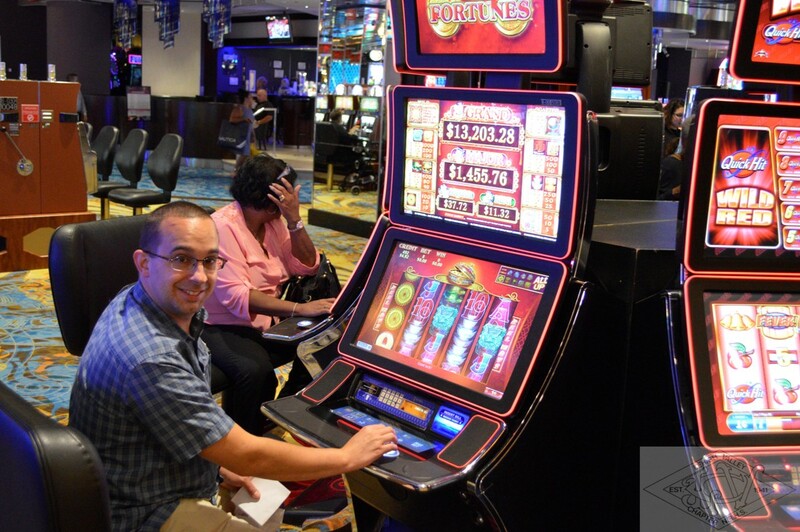 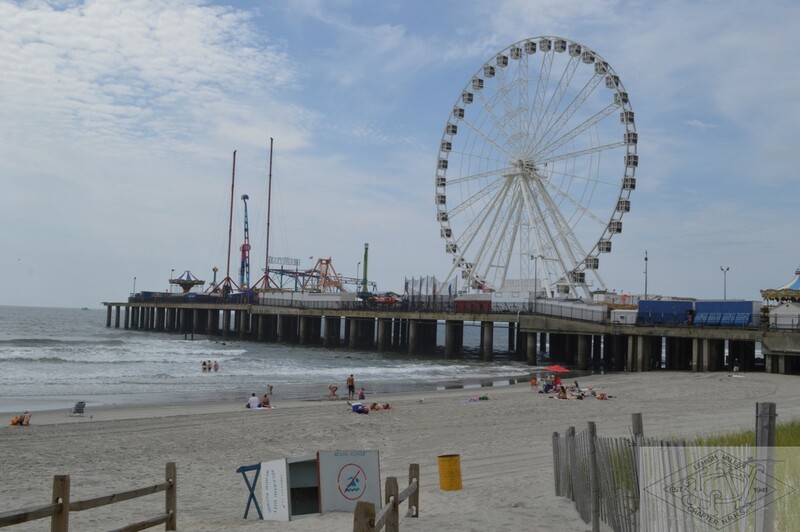 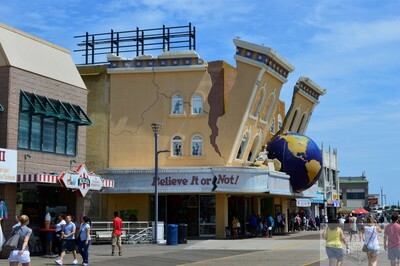 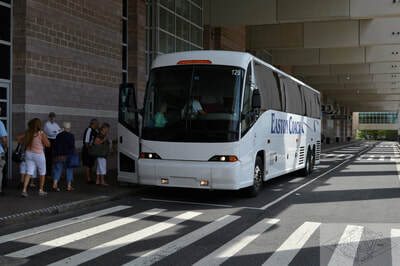 Atlantic City Trip Gallery -Photos by Doug Peters, August 2018. 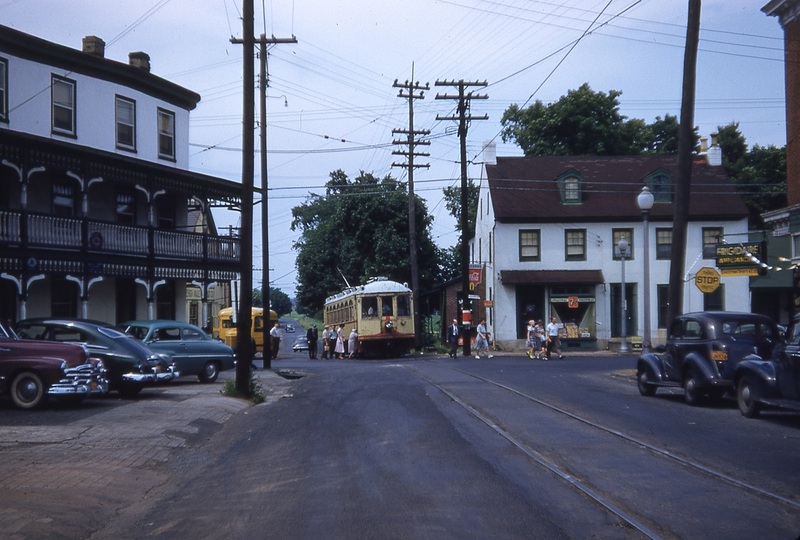 Select each for larger version with caption. 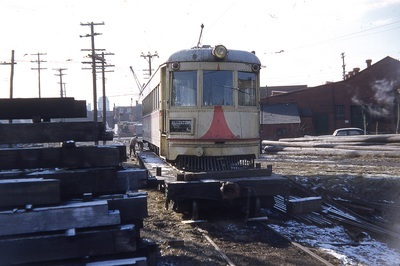 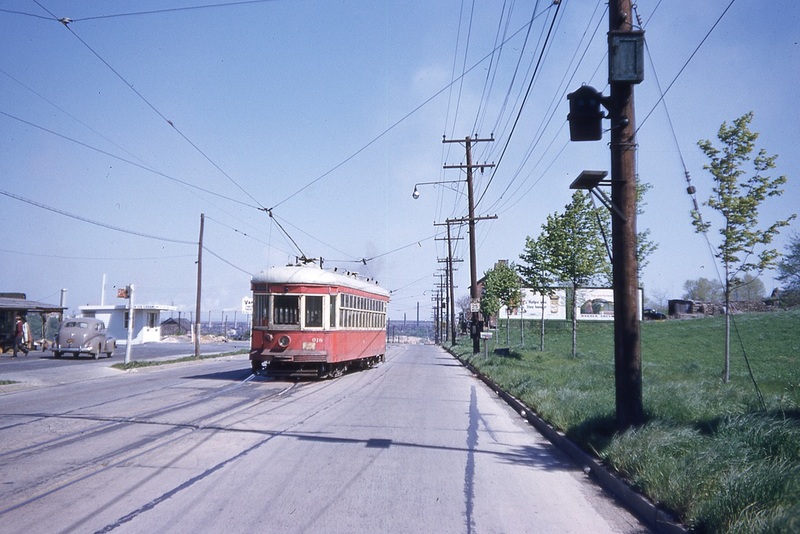 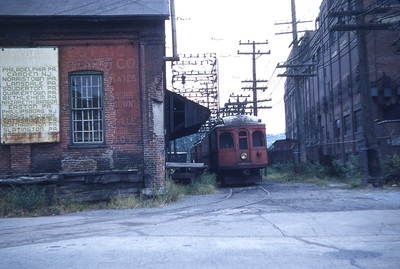 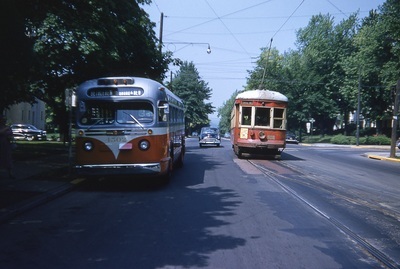 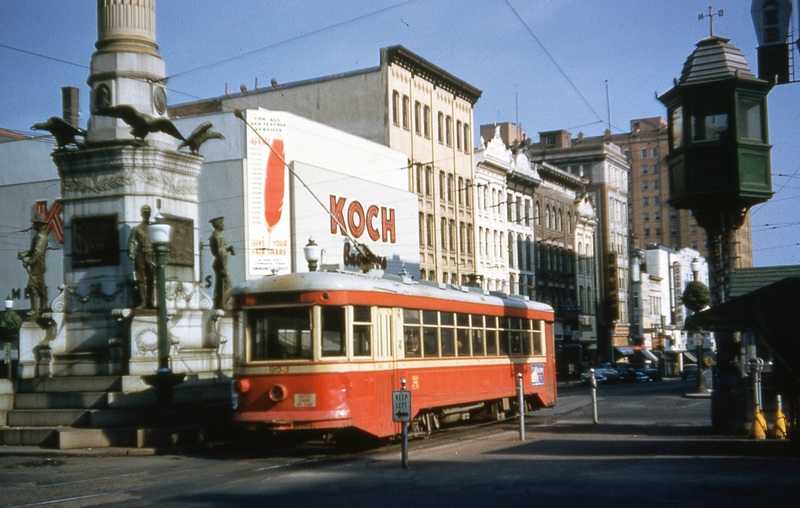 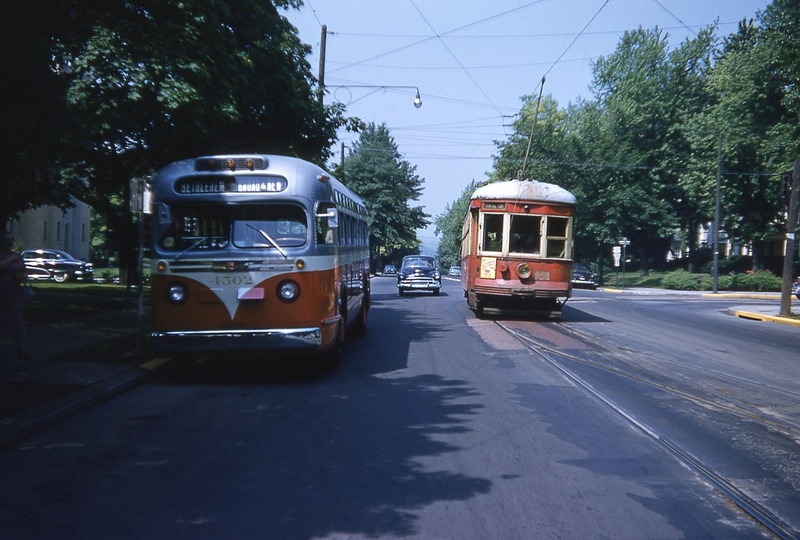 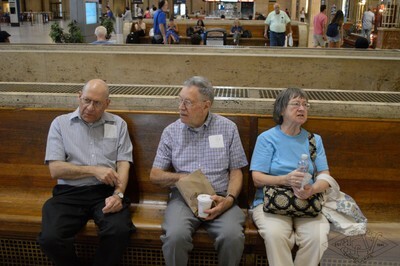 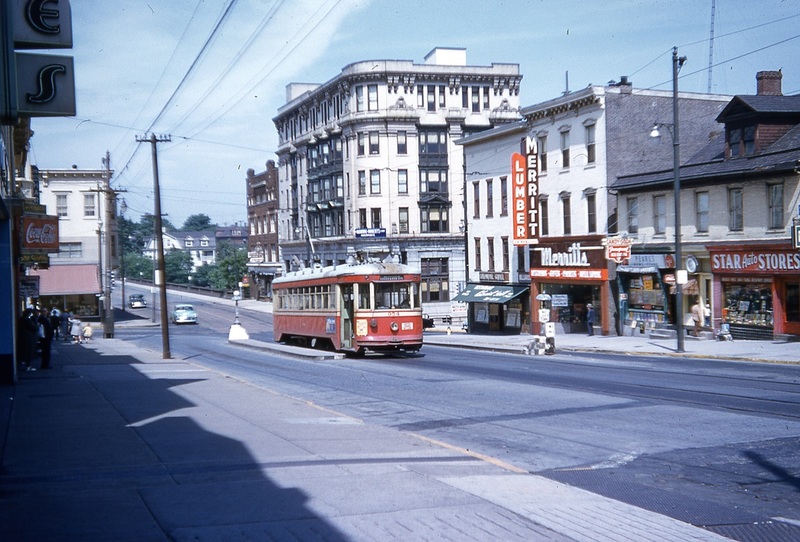 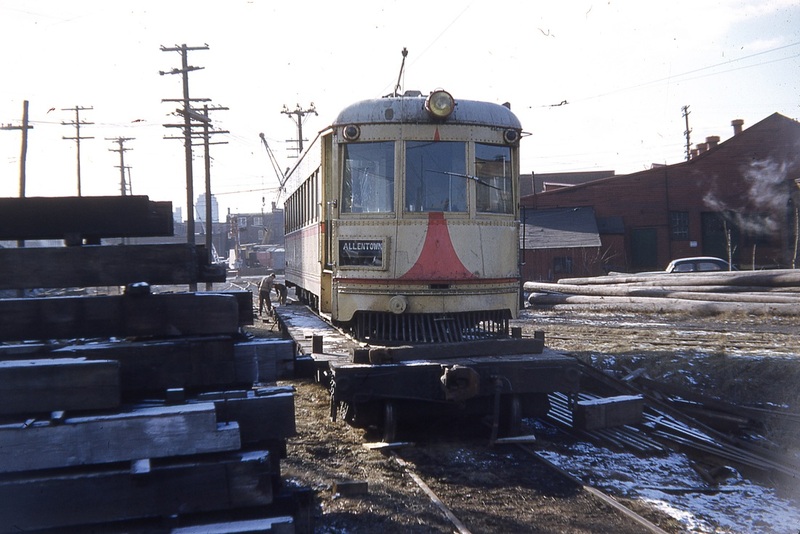 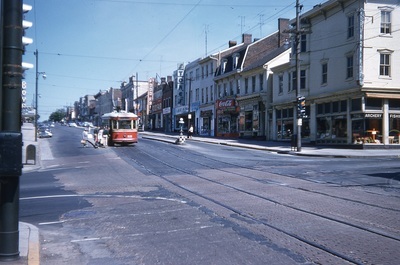 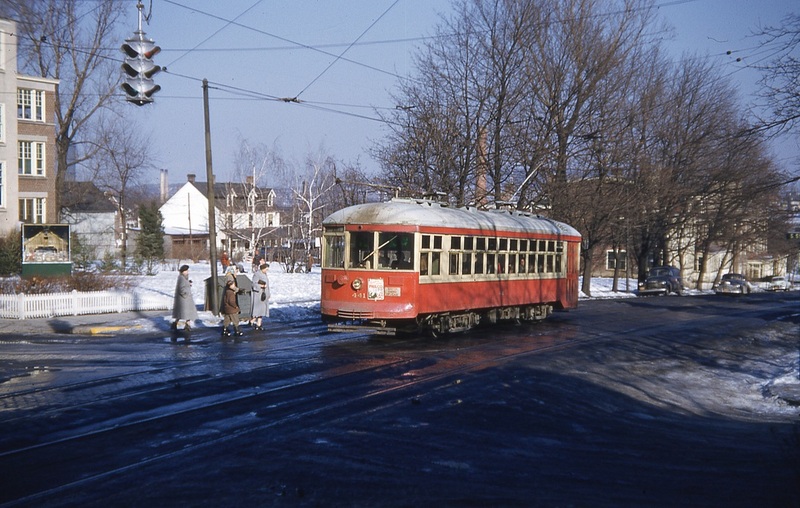 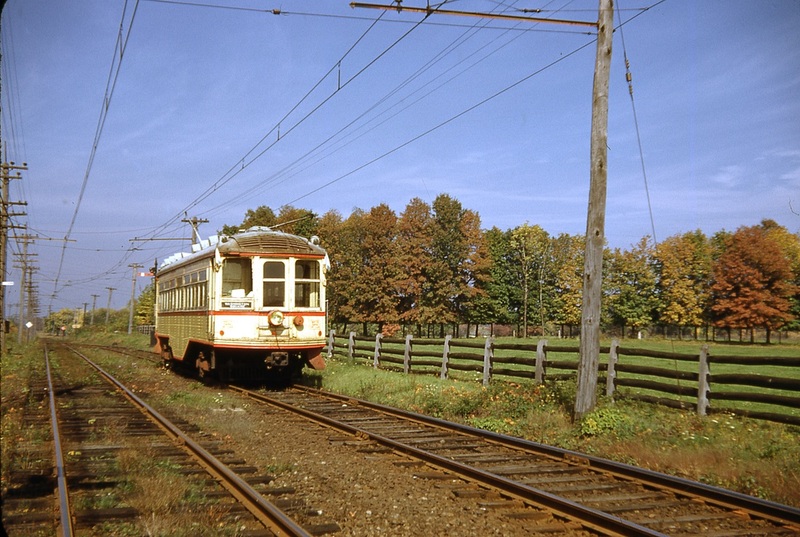 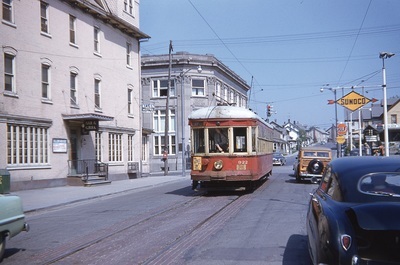 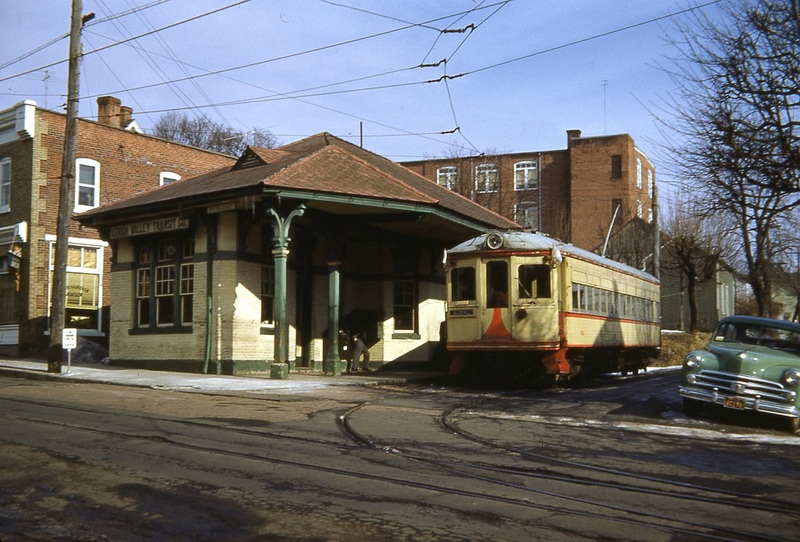 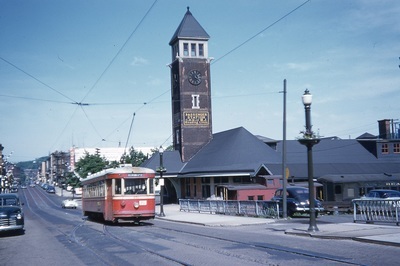 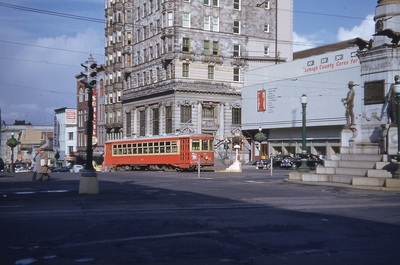 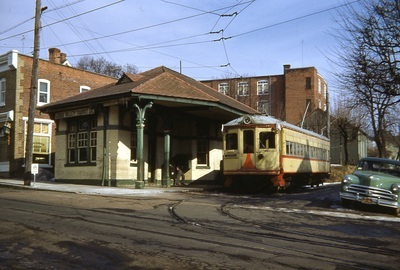 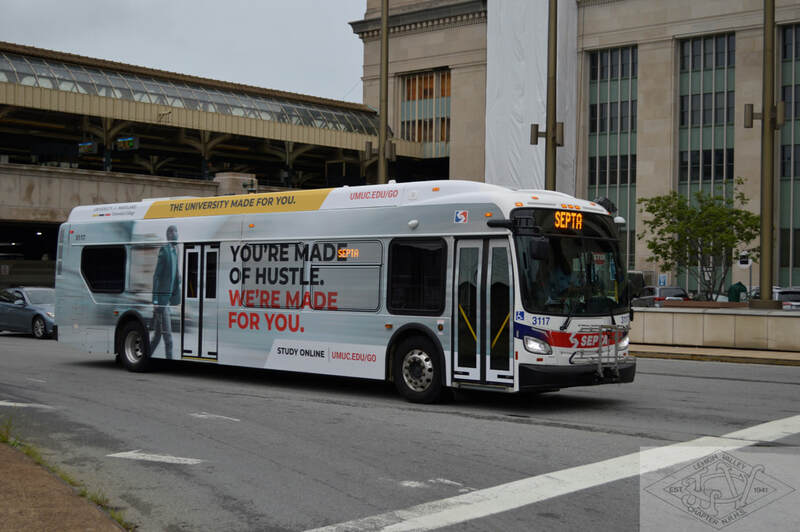 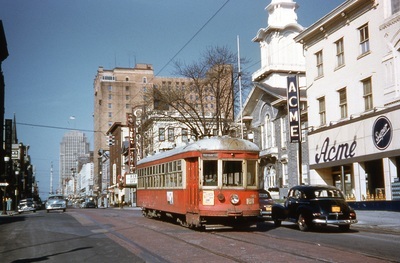 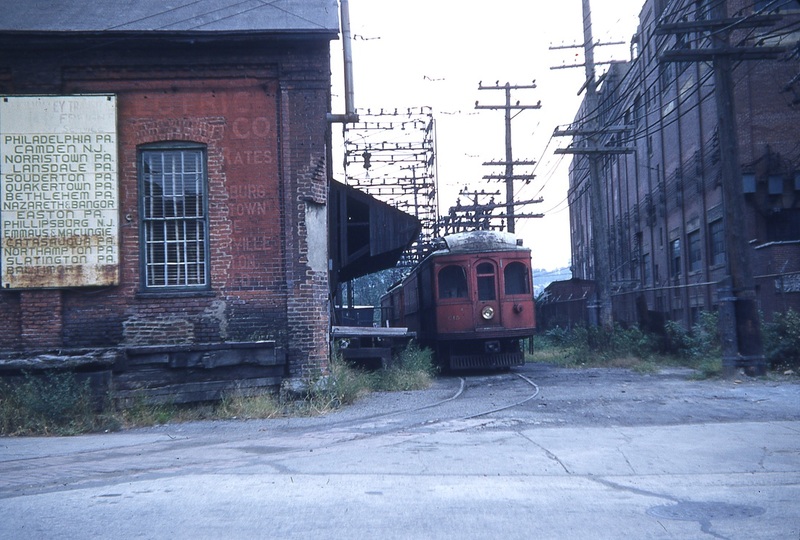 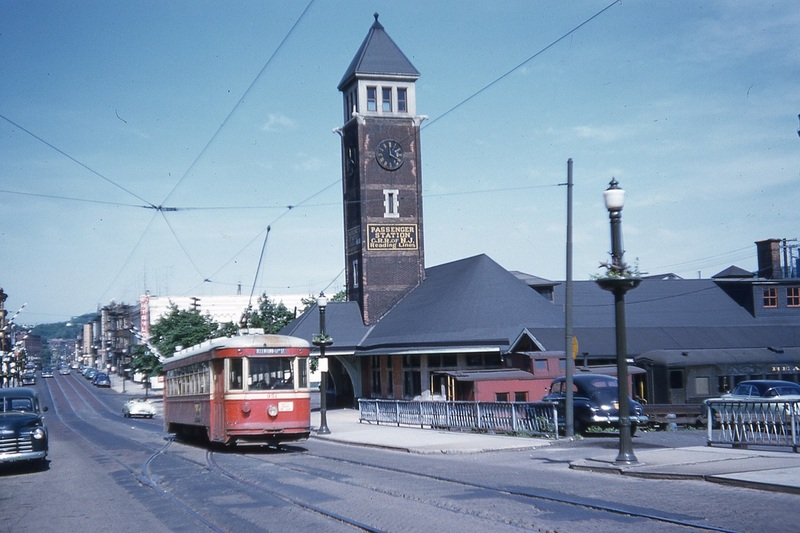 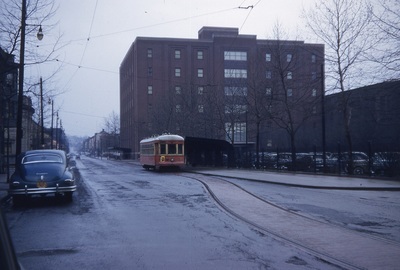 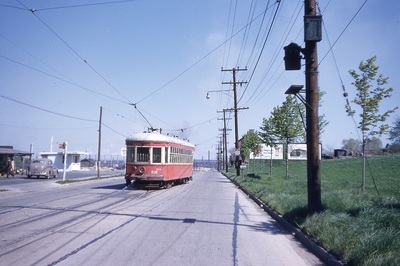 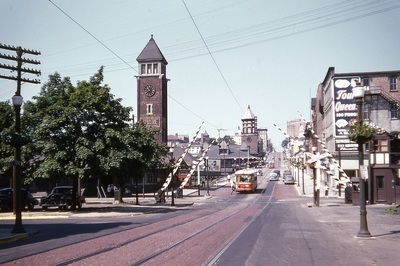 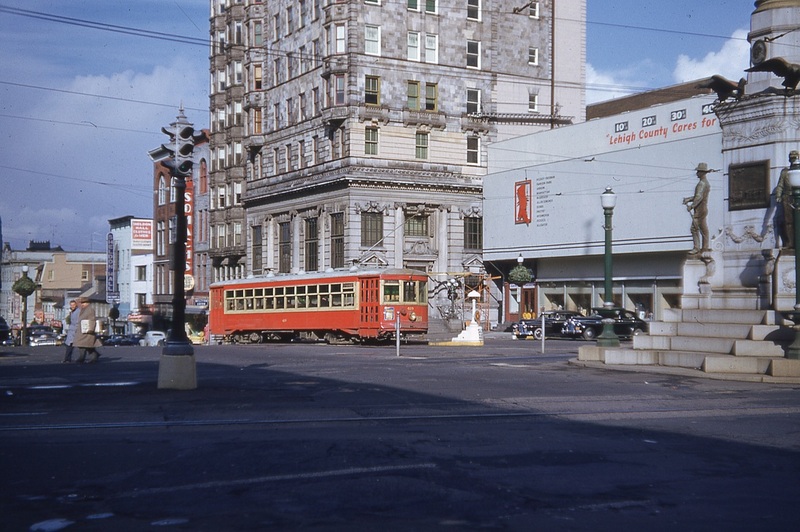 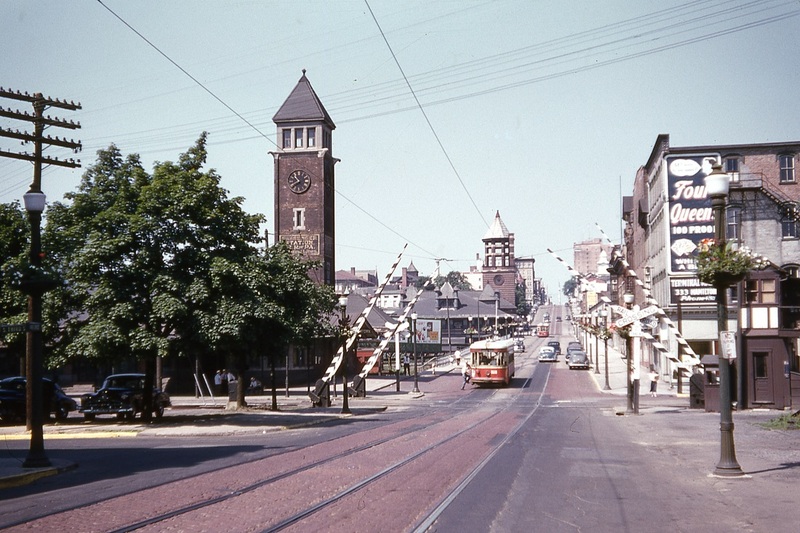 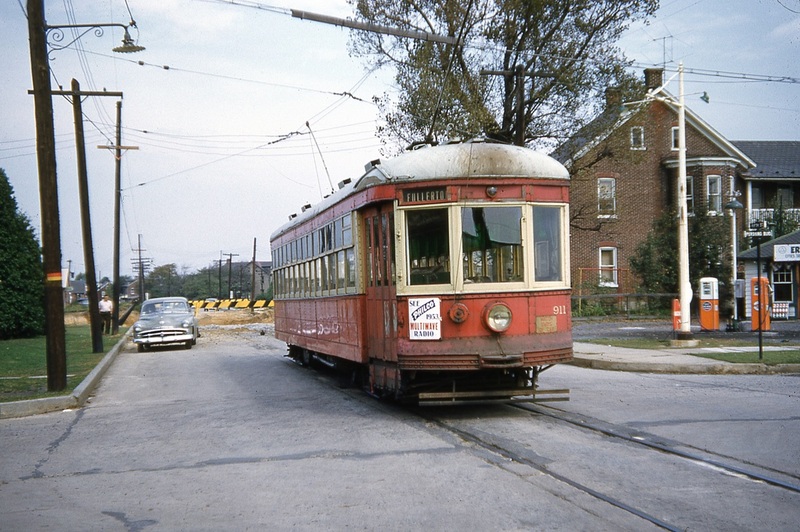 The final years of LVT trolley service as photographed by Randy Kulp and selected by Doug Peters. Left click on each image for a larger, captioned version.